In 1967 a small group of people came together and started a church in Palm Bay. Just up the road at Kennedy Space Center, the best and brightest minds in America were trying to put a man on the moon. Both groups were successful. One group planted a flag on the moon. The other group planted a church on the earth. 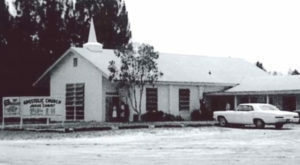 In 1971, Reverend J. E. Myers brought his young family to Palm Bay to assume the role of pastor. The city was so small that you only needed one postman and that postman was in our church. 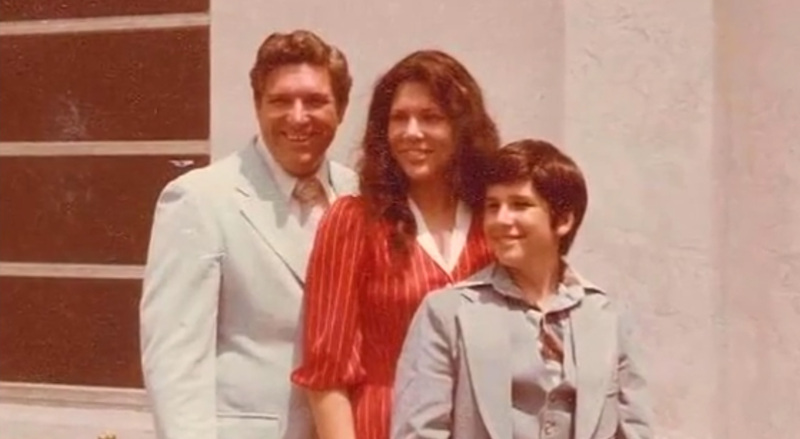 We stood around the pulpit and sang, “Not in a million years.” They put me up on a chair so the congregation could see the little boy with big hair and a high voice. The song talks about how when we get to heaven we will, “never long for this world again, not in a million years.” Coming to Palm Bay seemed like Heaven to us. The excitement of rockets going into space and Disney World opening just an hour away was more than an eight-year-old boy could imagine. Yes, we arrived on the Space Coast the same summer that Disney World opened in 1971 on the other end of Highway 192 in a funny sounding city called Kissimmee. 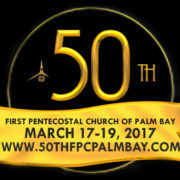 No doubt Disney World will have quite a celebration when they celebrate their 50th year jubilee in 2021, but first, we must celebrate the 50th year of jubilee for the First Pentecostal Church in Palm Bay. More than a celebration of people or buildings, we celebrate the faithfulness of God. We celebrate that not in 50 years has God ever failed us. We celebrate that not in 50 years has God ever left us to live in this present world without spiritual support. 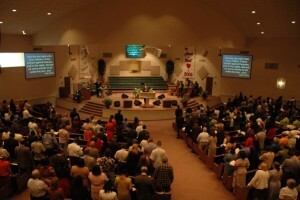 Not in 50 years has this congregation been without the favor of God. The Bible describes the 50th year as the year of Jubilee. A time when people were given freedom from debt. The land was returned to its rightful owner. It became a celebration of Pentecost. Fifty days after the Passover they celebrated the feast of Pentecost to remember the year of Jubilee. Jesus chose this special time to pour out His Holy Spirit in Acts chapter 2. The name Pentecost, meaning fifty, became synonymous with the Spirit of God becoming a personal jubilee. The Sprit of God releasing us from the burden of sin. The Spirit of God returning to us our rightful place in the purpose and will of God. The Holy Ghost holding us in the faithful hand of God. 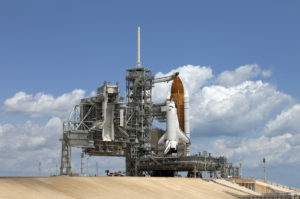 Rockets and Shuttles have come and gone from pad 39a just up the road. 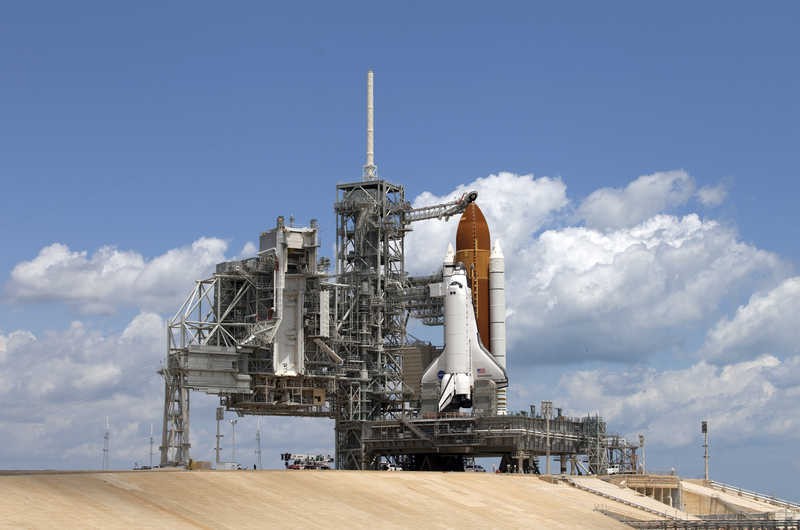 They had powerful engines that burned out as they lifted their vessel into outer space. Men and women explored the outer reaches of our atmosphere. 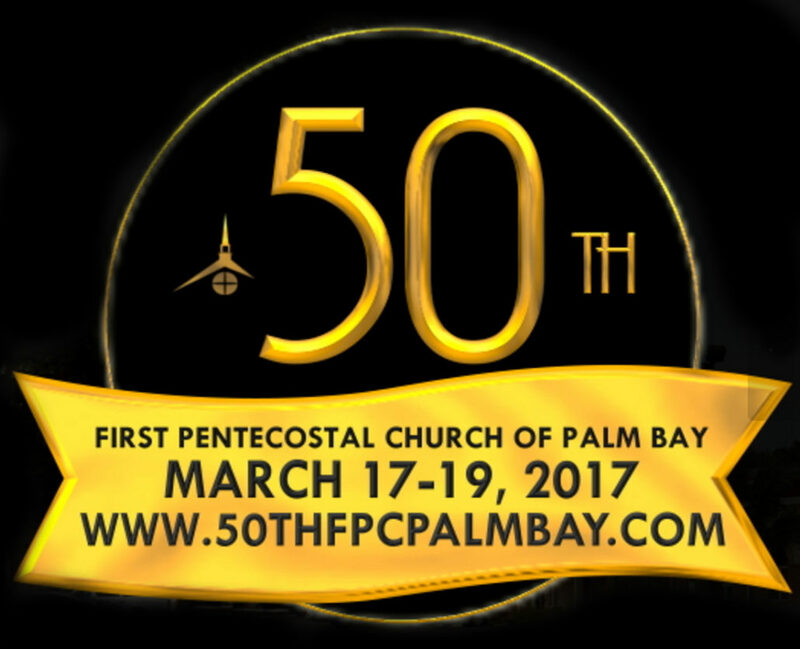 Most were successful, some had tragic endings, but not in 50 years has God ever failed the First Pentecostal Church in Palm Bay. Disney World challenged a culture to dream and to imagine the impossible. They have explored and harnessed the outer reaches of man’s imagination. They built a magic kingdom that thrives and prospers but yet they can only celebrate the achievement of man. Far beyond the imagination of man is the faithfulness of God. First Pentecostal Church may not receive the headlines that Kennedy Space Center and Disney World enjoy, but in the hallowed halls of heaven, there is a radar that is fully focused on people in a strange land. A spiritual place in a secular surrounding. A flag as it were that has been planted on the earth. A banner that exalts the name of Jesus. Make no mistake about it, the Kingdom of God will never fail or falter. It will never burn out, burn up or close down. Not because of who we are, but because of who Jesus is. Not in fifty years, not in one hundred years, not in a million years.